Unlock your creativity with this inspiring guide to modern calligraphy. Loosely based on the 2,000-year-old Copperplate style, modern calligraphy offers an accessible form of hand lettering&mdash;one that allows practitioners to develop their own styles. 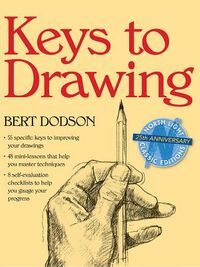 Even if you think you&#39;re not creative or that your handwriting is poor, with this beautifully illustrated guide as well as regular practice, you&#39;ll be on your way to an exciting and satisfying new form of self-expression. 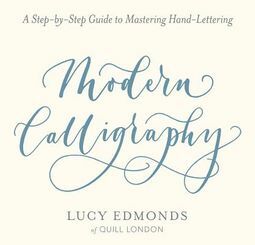 Author Lucy Edmonds is the founder of a stationery boutique, Quill London, where she has conducted calligraphy workshops for thousands of students from all over the world. Her step-by-step approach will show you an abundance of tips, tricks, and techniques for beginners, starting with advice on materials and basic exercises and advancing to uppercase and lowercase letters, numbers, symbols, and brush calligraphy. Plenty of practice pages with dotted lines will help you perfect your technique. 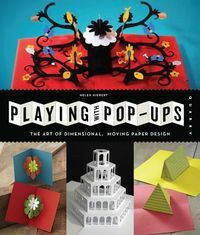 Plus, a wealth of practical ideas includes pointers for making your own inks and adding an elegant personal touch to envelope-addressing, invitations, dinner party menus, and gift tags.